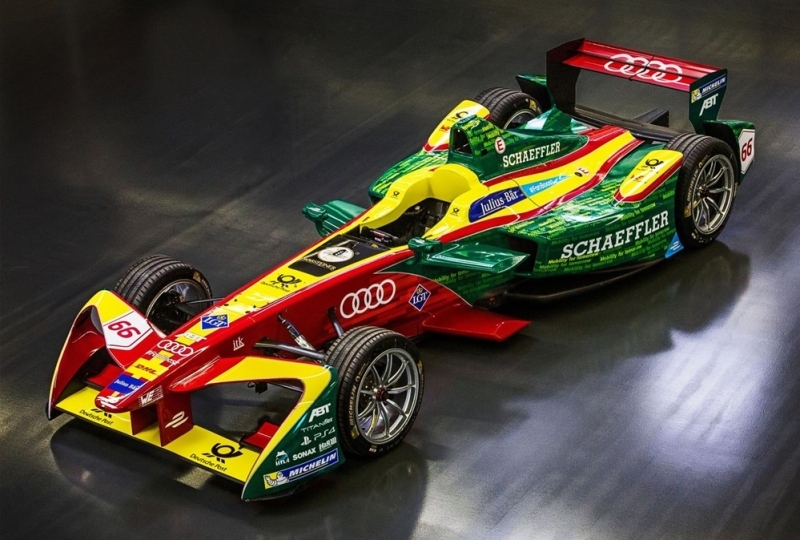 Audi Formula E Plan goes official! 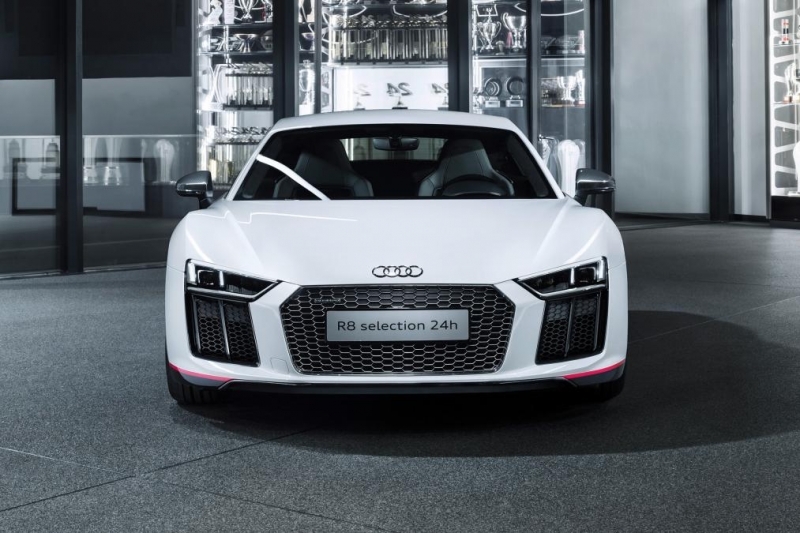 You might have heard some rumors about the latest Audi andÂ its powerful Motorsport division as to what would be the next field they are going to conquer. Porsche 718 Cayman might beat 718 Boxster! 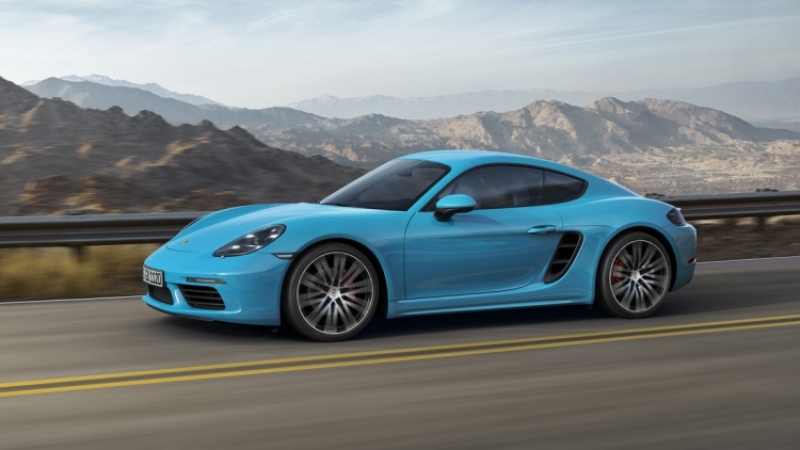 The new Cayman 718 has many surprises for customers not just it's engine bay, the model will hit the markets in November with $54950 as a staring price. 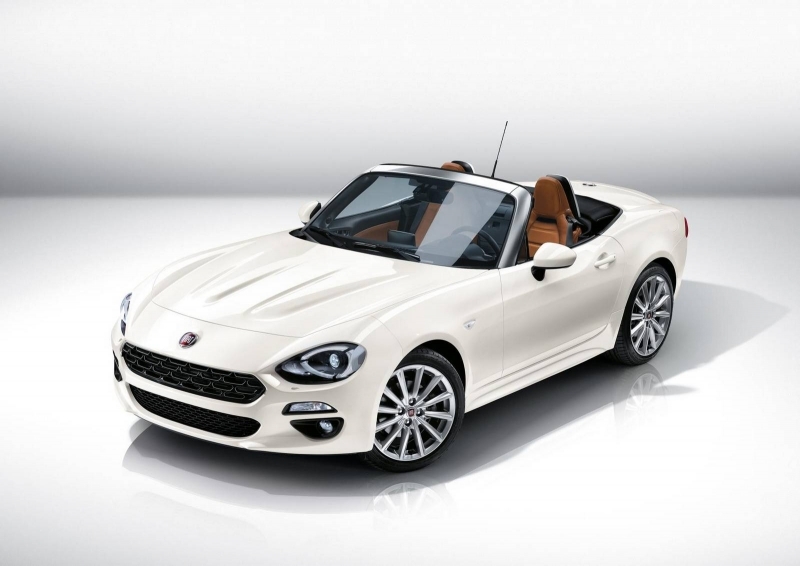 The 2016 Fiat 124 Spider - a "deja-vu" or a novelty?! 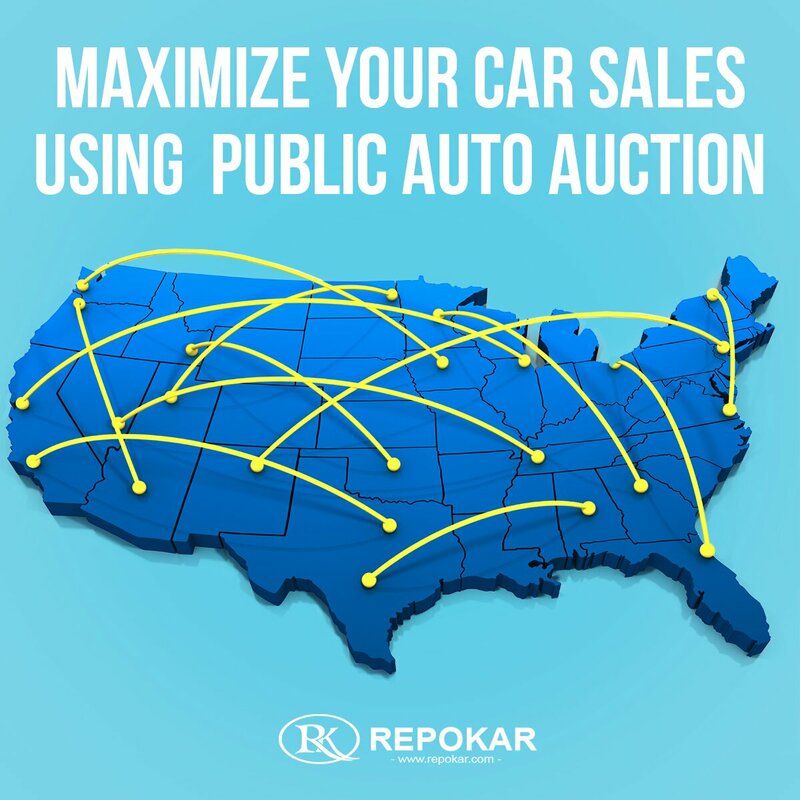 The brand new Italian drop-top 2016 Fiat 124 Spider, based around the latest Mazda MX-5, was recently released at the 2015 Los Angeled Auto Show.